On Sunday, April 21 we will be having 3 identical one-hour Easter services: 8:30 am, 10:00 am and 11:30 am. But those aren’t the only opportunities you have to invest in this season of reflection and gratitude. Stations of Encounter: Wednesday, April 17th – Sunday April 21st, 8am-8pm in the Chapel. A personal, contemplative journey through an adapted Stations of the Cross and Resurrection. Encounter the stories of the cross and resurrection in an interactive and experiential way. Young children are welcome 9-11 am and 3-5 pm. Our Good Friday service will be held on Friday, April 15 at Vineyard Boise. Time and further details to come. Vineyard Boise has an App! The Vineyard Boise app is here! Discover a new way to stay connected with everything that happens here at Vineyard Boise! Listen to Mike’s Devotions podcasts, watch our livestream, sign up on our “Go page”, check the calendar and even stay in the Word with a built in Bible! With the new app, you’ll get notified of the goings on through push notifications and will be able to keep in touch with ease. Download it now from the App Store or Google play; just search “Vineyard Boise”. Available on both iPhone and Android. Vineyard 101 'Welcome to the Vineyard Family' class is the place to learn more about Vineyard Boise: who we are as a church, what we do as a body of believers, what we believe, how we grow together, plus what your special gifts are and where you can get connected. The 4-week class is Wednesday nights April 24th, May 1st, 8th, and 15th in the Chapel, with childcare available for those under 10 years old. Come join us! Contact: Kim Gray kim.gray@vineyardboise.org. Please join us for our April i61 Mission Connect meeting on Thursday, April 25th at 6:30pm in the chapel at Vineyard Boise. Dr. Chuck Washington will share his personal experience working with a medical relief team in Burma. We will also have a screening of the documentary “The Black Zone.” This film is about a decade-long journey following workers from a covert and daring medical relief team program as they struggle to provide aid amidst war atrocities inside the jungles of Burma. Note: Due to the film's graphic content and war-torn setting, we do not advise Burmese refugees to view this film. Likewise, it is not appropriate for young children. Christy Hill is the author of the book Journey into Intimacy: A Study of the Song of Solomon, and she'll be here to share her story and the message of the book. Journey into Intimacy isn't a marriage workshop, it's an exploration of our deep relationship with God in Christ that is mirrored in the pages of the ancient "Song of Songs" in our Old Testament. The heart of Christy's message is to infuse us with a stronger, more passionate relationship with Him that will open us up to a deeper, compassionate love for one another. This workshop will be in Auditorium 1 on Friday, May 3, from 6:30-9pm and Saturday, May 4 from 9am-5:15pm (including a two-hour lunch break on your own). The cost is only $12. Sorry, no childcare will be provided for this event. Register at vineyardboise.org/GO. Contact Phil Bush for more information at phil_bush2003@yahoo.com. Life with God was never meant to be confined to a cubicle...it’s meant to be lived out in circles: meaningful, relational circles of people pursuing Life together by serving others, by exploring shared interests together, or by processing the written or spoken Word. “God takes the lonely and places them in families,” says the ancient Psalm. This is our heart for every person that calls Vineyard Boise home - to find meaningful human and divine connection within a healthy circle of life. This is why we have Circle Sunday twice annually - a Sunday when we fill Heritage Hall with opportunities to find connection within new and existing circles in the Vineyard Boise community. Interested in starting a circle or wanting to find new people to join your existing circle? Click on the button below and fill out the Circle Sunday online form, and we will connect with you. Interested in joining a new or existing circle? Come to Heritage Hall on Circle Sunday following either service and explore the possibilities.  For more information contact Kim Gray at kim.gray@vineyardboise.org. NO FORGE Youth Groups Tonight, April 21! NO FORGE Youth Groups on Sunday, April 21st. Happy Easter! FORGE Youth, We are joining the Baptism/Worship Night with Pastor Jesse and his team on Sunday, April 28th. This will take the place of our normal FORGE meeting. The time is from 6-8pm. If you would like to be baptized, please let Pastor Sharon know and she will help you plan for it. Or, come dressed in clothes to get wet in, bring a towel and change of clothes. Questions? Contact sharon.prosch@gmail.com or 208-631-5841. This is a last-minute request as they are in need of help for this second week. Please consider joining this team and be a blessing to our partners in Puerto Rico. The cost is approximately $1900 (depending on airfare). Revival is breaking out, so come join us for our next night of worship and baptism on April 28th at 6pm in the Chapel! We're believing for a powerful encounter with God and an outpouring of His Spirit! There will be worship, prayer, words of knowledge, art ministry, healing ministry, AND BAPTISM! Don't miss it! Childcare for kids 10 and under is provided. If you’d like to get baptized, please contact Kim.Gray@vineyardboise.org. The last Sunday of every month, time is set aside during each service for baby dedications. This is next week! If you’d like to have your baby or child dedicated, let us know by filling out today’s vMail or contacting Maureen at the church office 377.1477 or Maureen.palm@vineyardboise.org. 2 Spots Open for Marriage Renovation! Married Couples! We have 2 spots left for Marriage Renovation! This is a 4-day adventure for you and your spouse to grow in intimacy with each other and God. Too many couples settle for less in their marriage or wait too long to address issues. What would it be like to have a deeper and more meaningful relationship? Join us May 16-19 here at the Vineyard Boise as we work together to bring abundance to our marriages. Greg and Sharon Prosch will be your coaches for this life-changing training. The cost is $145. You can pick up a registration packet at the information counter in Heritage Hall or go to www.renovation.training for more information and/or print a registration packet there. We are expanding the way we communicate what's happening at Vineyard Boise through social media. You'll be seeing more videos, announcements, photos, and ways to engage on Instagram and Facebook. The best way to stay connected is to follow our Instagram page and like our Facebook page. You can even grab your phone and do it right now! We encourage you to like, comment, and share our posts with your friends!